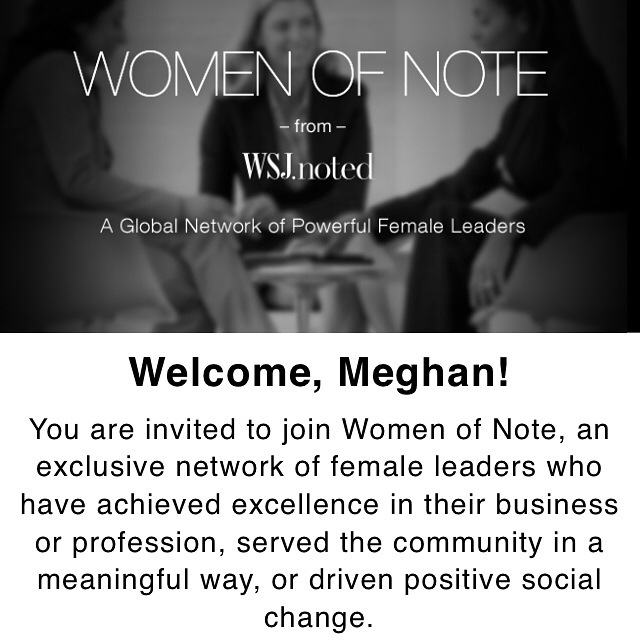 Things have been so busy lately that I have not had a chance to share the latest exciting news… I have been recognized by the Wall Street Journal as a “Woman of Note”. I am both thrilled and honored to be part of such an amazing group. I’m looking forward to sharing the details of our first networking event with all of you. Stay tuned.